What is the Pope’s Worldwide Prayer Network? This entry was published on 7 February, 2019 / Patrizia. Posted in Resources. Bookmark the permalink. 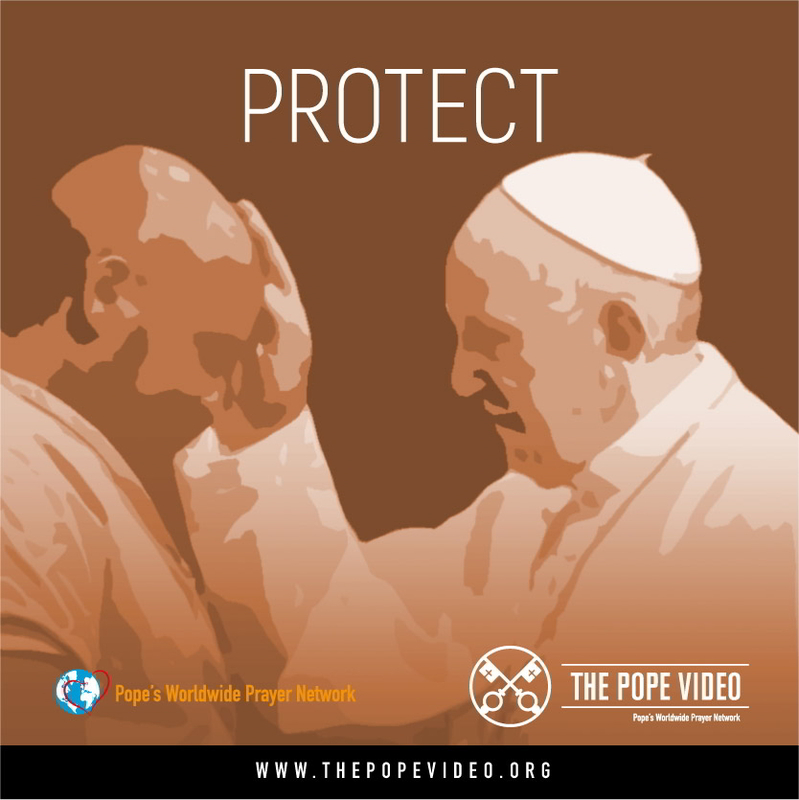 The Pope’s Worldwide Prayer Network is a pontifical work, whose mission is to pray and encounter the challenges facing humanity and the mission of the Church that concern the Holy Father, expressed in his monthly intentions. Copyright © 2018 Pope's Worldwide Prayer Network - Apostleship of Prayer. All Rights Reserved. Legal notice and conditions of use. By La Machi.